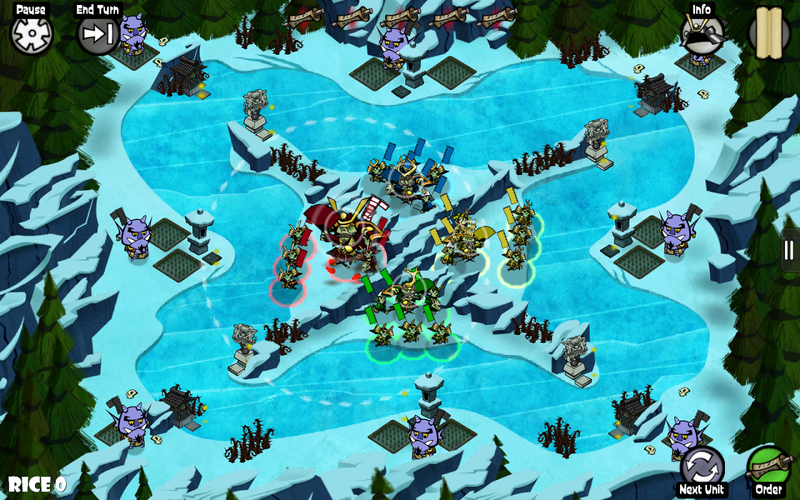 Turn-based games are perfect for mobile platforms. The fact that they're essentially paused after every move means you can play in bits and pieces throughout the day. That same relatively slow pace means that the disadvantages of touchscreen controls are erased, and in fact the UI can be optimized for taps and swipes. 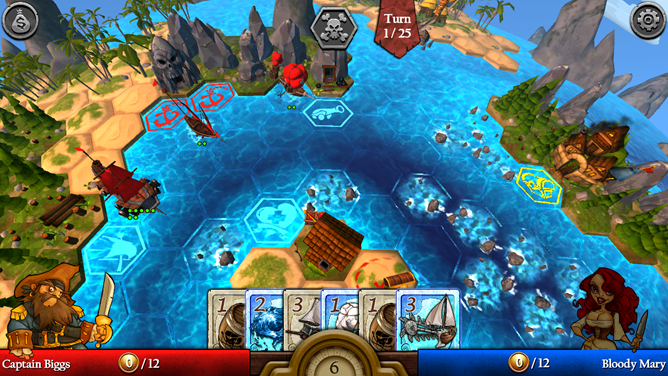 If the rest of the game is designed well (particularly to account for a smaller screen), a turn-based game on a phone has the potential to be more engaging than a console or PC equivalent. 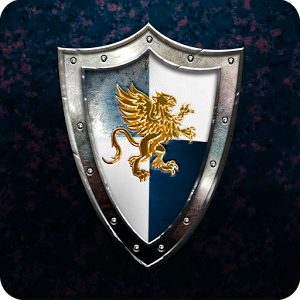 Way back in the bygone days of December 2014, we told you that mega-publisher Ubisoft was teaming up with the nostalgia specialists at DotEmu to bring the turn-based strategy classic Heroes of Might and Magic III to Android. 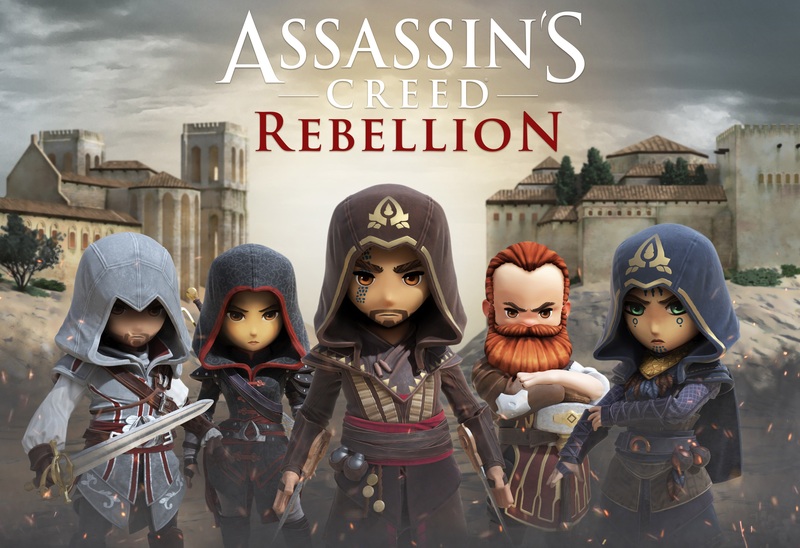 Today they published the revived game in the Play Store, right on schedule (those DotEmu folks are pros, I tell ya). 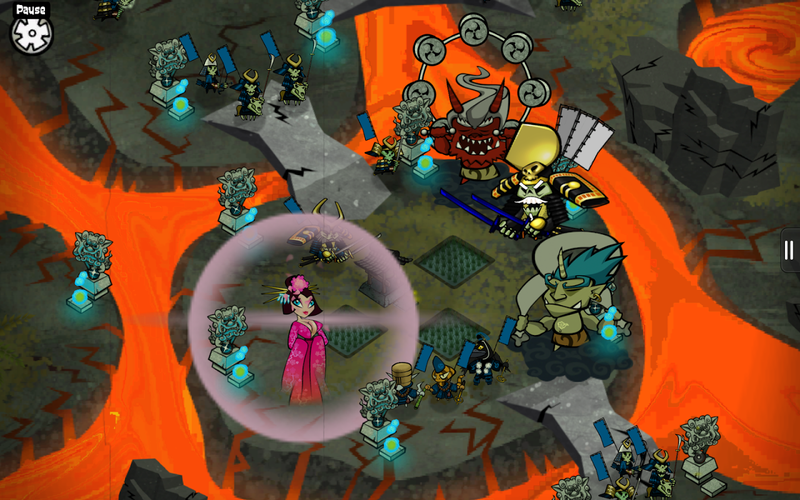 You can buy the game for $9.99 - pricey, but not unreasonable - for tablets and tablets only. 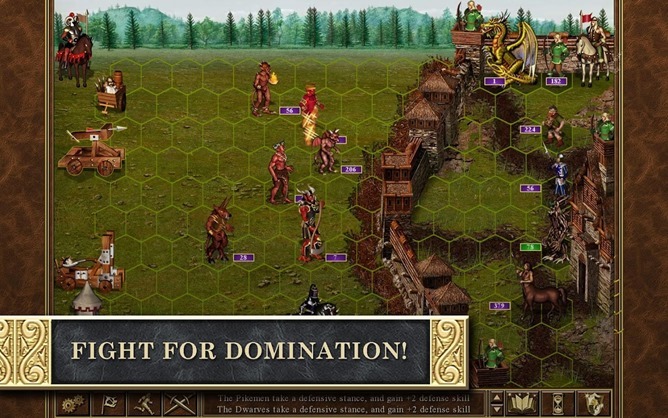 The Heroes of Might and Magic series helped to establish the foundations of the modern tactical genre. The third game was released for the PC in 1999, and is considered by many to be the best of the 6-game collection. The truth is out there... and you can shoot it. 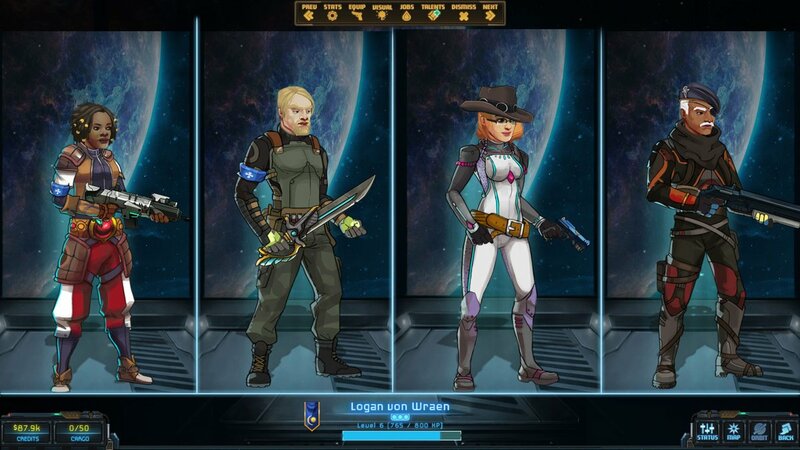 XCOM: Enemy Unknown is one of the best turn-based strategy games in years, which is why we were thrilled to see it get a mobile re-release on Android (even if we did have a hefty wait behind iOS). You can now get the expansion pack to the original, Enemy Within, and surprisingly it's being released as a standalone game - that means that unlike the PC and console versions, you don't have to own the original to play it. 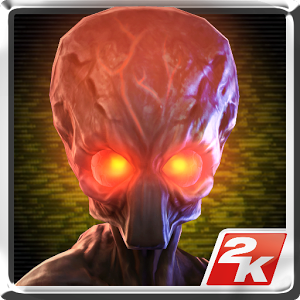 XCOM: Enemy Within is essentially the same game as Enemy Unknown, plus a whole lot of extra content. 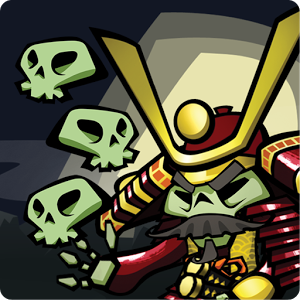 In Skulls of the Shogun, developer 17-Bit has brought scores of undead samurai to the field so that they may engage in fierce turn-based battles... to the death. The game has been around since early 2013 when it launched for Xbox Live Arcade, Windows 8, and Windows Phone. Before the year was up, the game moved to PlayStation 4/Vita and iOS. 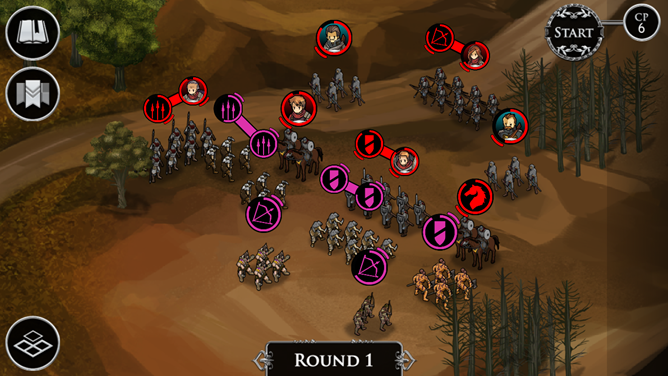 In May of this year, it hit Mac and Linux as part of a Humble Bundle. Now, a couple of months later, it has found its way to Android. 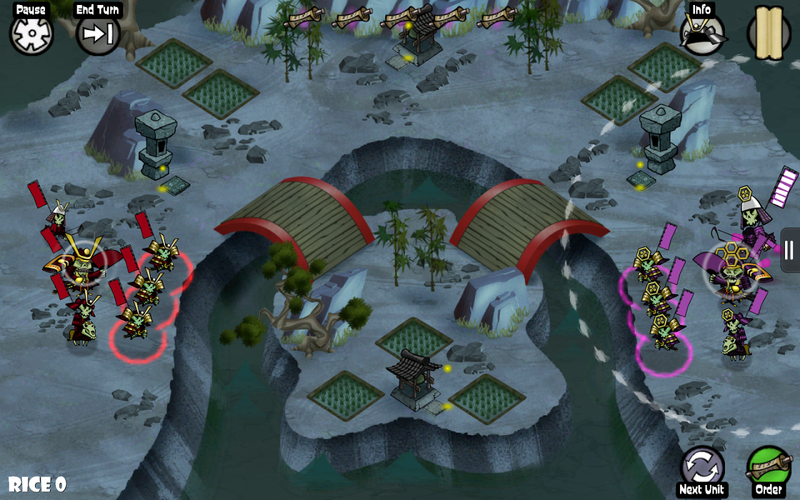 A year and a half since launch, Skulls of the Shogun remains as visually pleasing as ever thanks to its striking hand-drawn graphics. The heyday of the Roman empire may have passed many, many moons ago, but that doesn't mean the quest for glory ever truly faded away. Soldiers have merely set their eyes towards conquest on a smaller scale. These determined Roman troopers may not be able to conquer the world, but one day they should be able to call this entire room their own. Erm, or something like that. Romans In My Carpet! 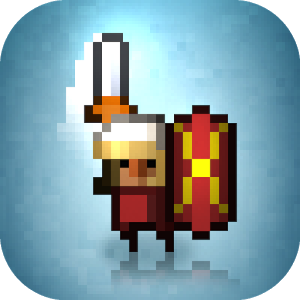 puts you in control of legions of mite-sized units ready to engage in turn-based, pixelated warfare, and only the soldiers led by the best tactician will make it out alive.